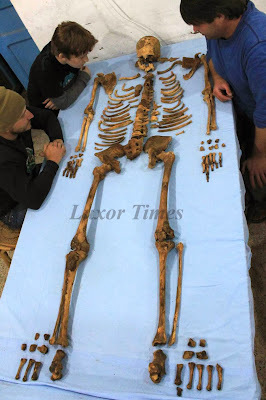 Dr. Mohamed Ibrahim announced the discovery of a new king's name that was previously unknown. The pharaoh is probably one of Abydos kings who ruled during the Second Intermediate Period ca. 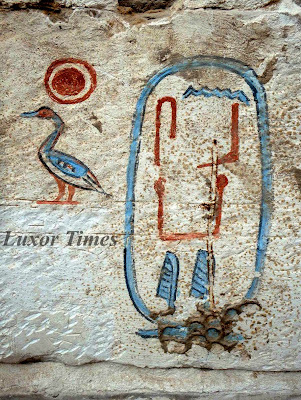 1650 B.C when Egypt was divided. 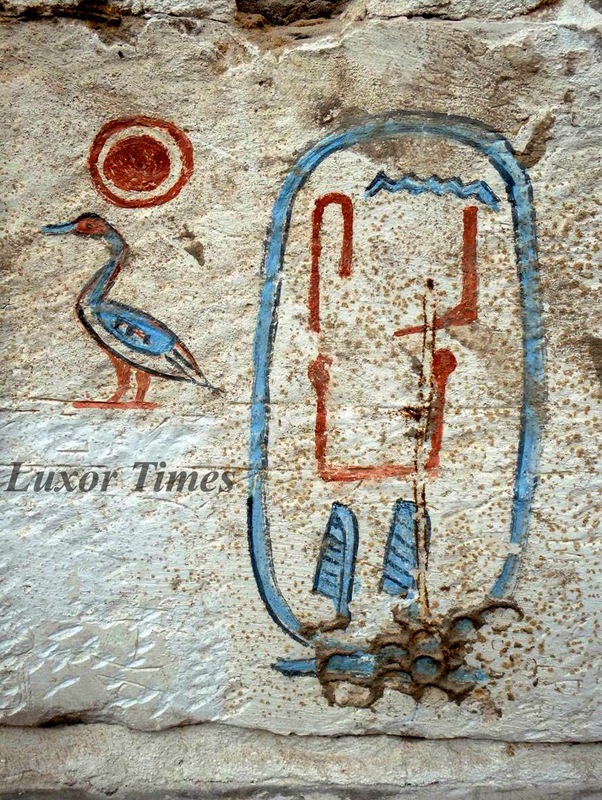 The king's name is Seneb-Kay which appears for the first time inscribed in a royal cartouche. 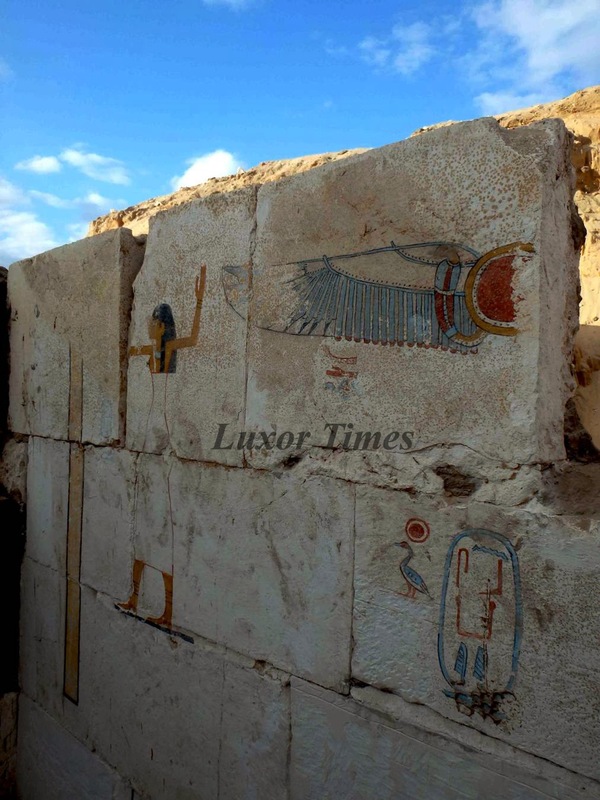 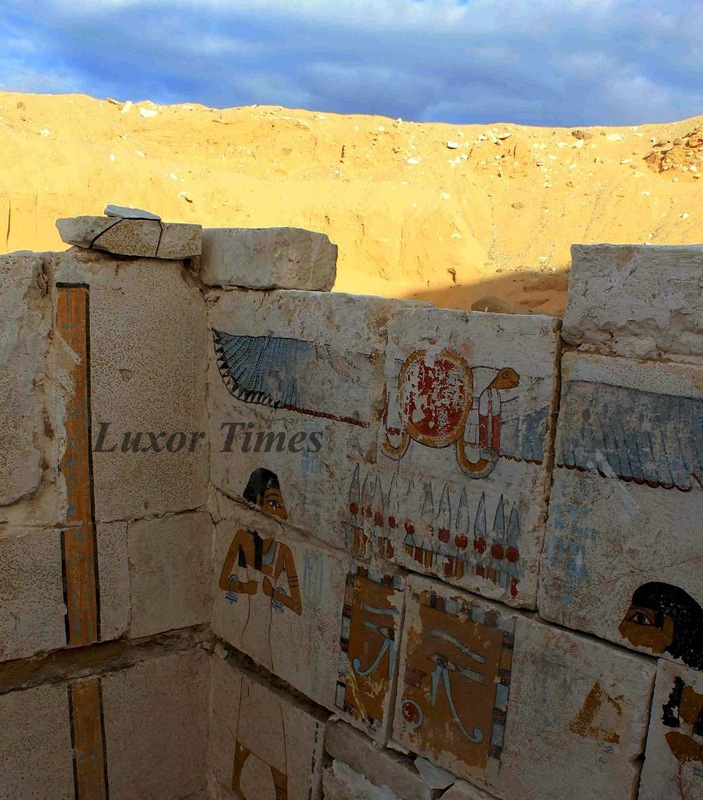 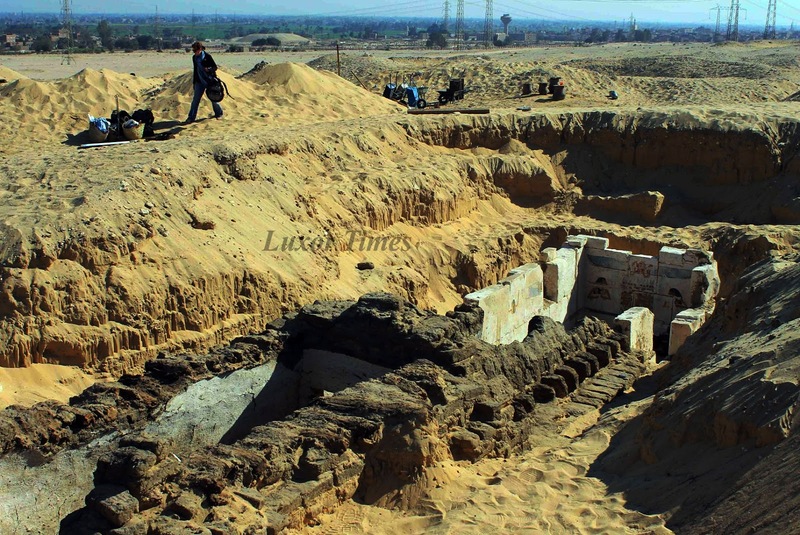 King Seneb Kay's tomb believed to be dated to the "Abydos Dynasty" as mentioned by K. Ryholt. 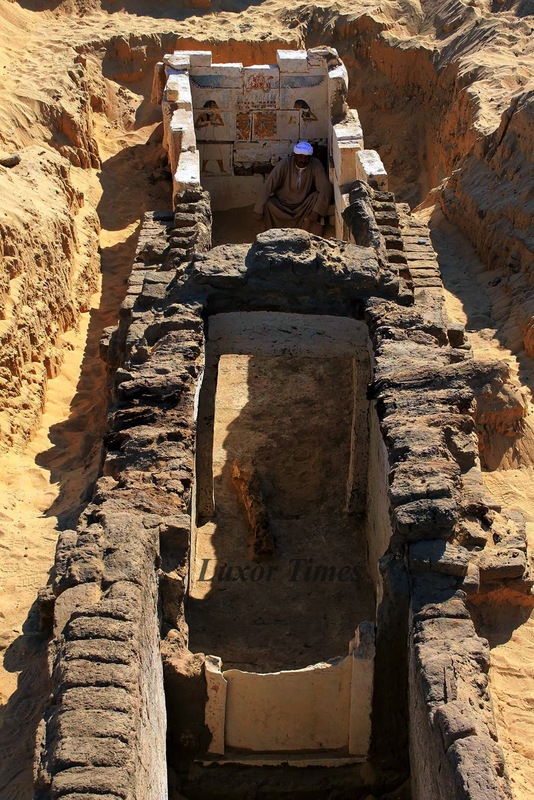 Dr. Josef Wegner, director of the mission said "The period of the king reign was mysterious and not much information were available till the tomb has discovered. 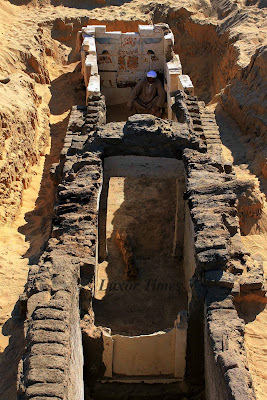 Also the small size of the tomb refers to the deteriorating economic situation at that time."